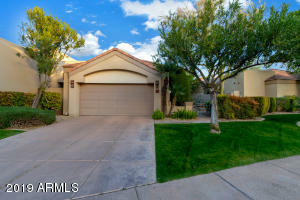 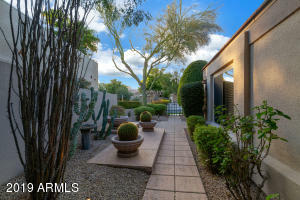 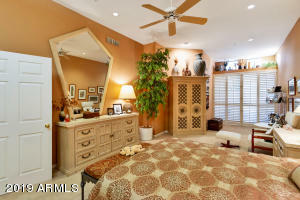 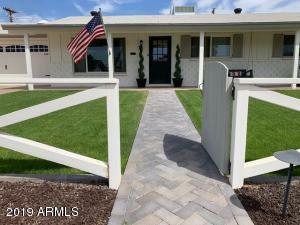 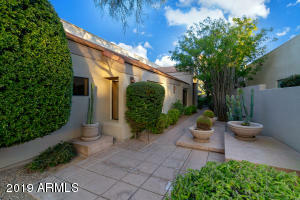 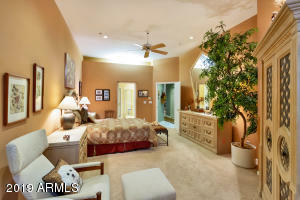 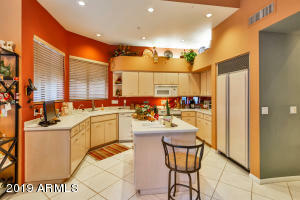 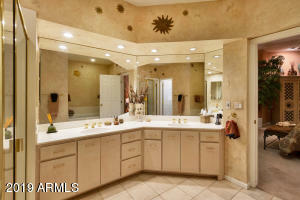 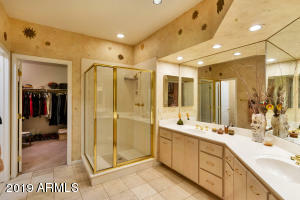 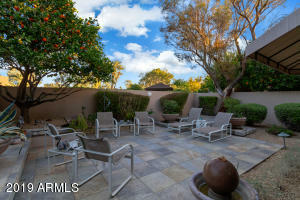 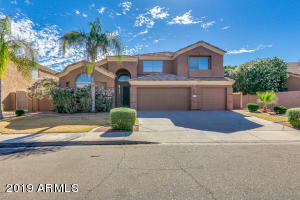 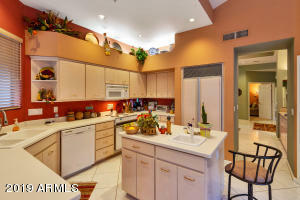 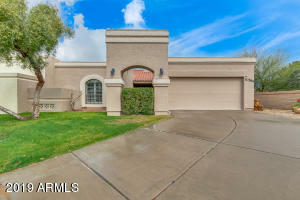 Welcome to beautifully landscaped, well maintained, guard-gated Gainey Ranch! 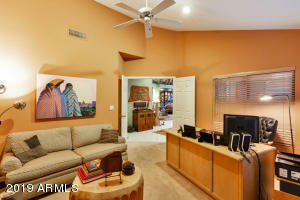 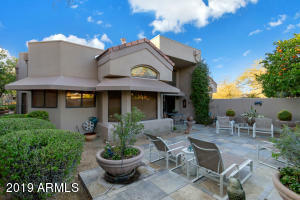 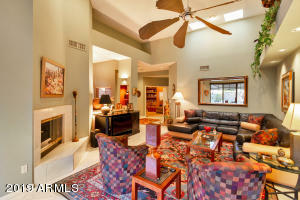 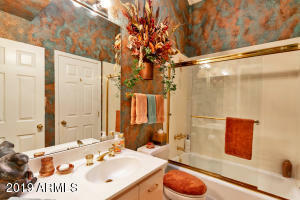 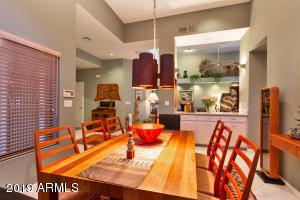 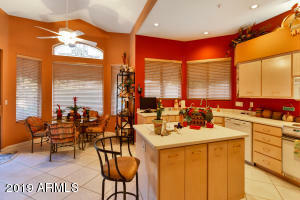 Spacious, well-designed single story resort-style home in a quiet friendly neighborhood. 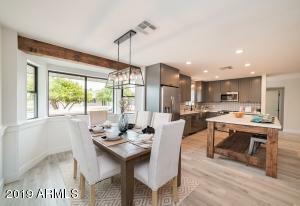 Steps away from Gainey Ranch Estates Club featuring swimming pool & hot tub, workout facility, seven tennis courts, golf and abundant social activities. 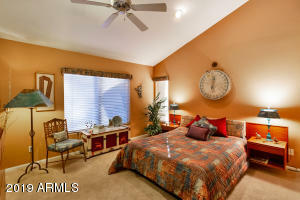 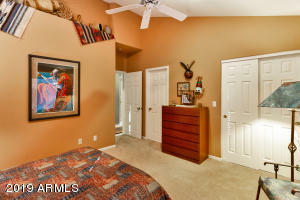 Easy access to trails for walking or biking for recreation and great shopping and dining. 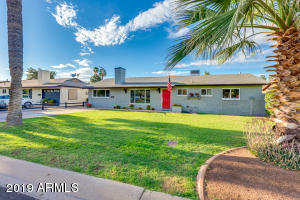 Home has high ceilings throughout, spacious LR opening to delightful backyard with prolific orange tree & greenery, MBR with outdoor patio, guest room with bath, dining room, office and eat-in kitchen. 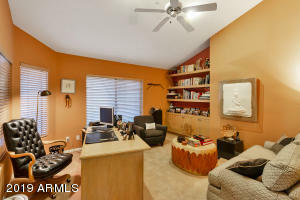 Garage has epoxy flooring and great storage. 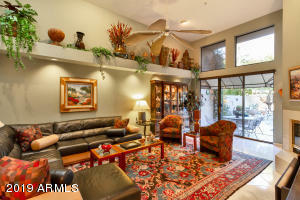 Nearby to restaurants, Old Town, theaters and other entertainment. 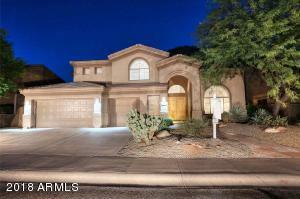 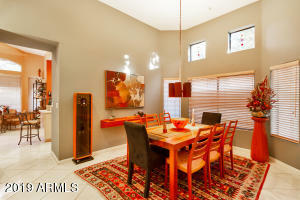 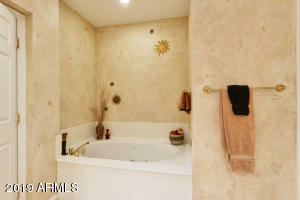 Well maintained for easy second home or down-sizing.